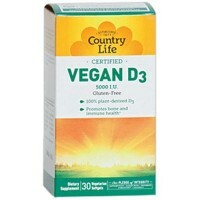 Contains vitamin D-3, renowned for immune defense. 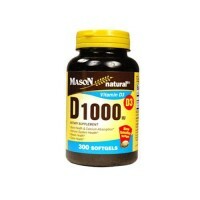 Energize your immune system with this nutritional powerhouse. 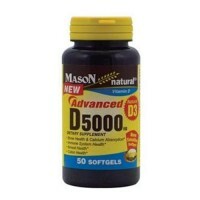 EpiCor is a specialized yeast product derived through a proprietary process. 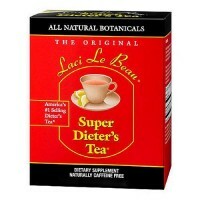 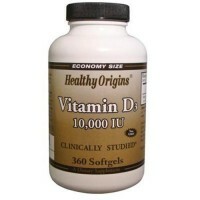 It has been shown in scientific studies to support a healthy immune response. 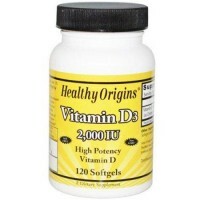 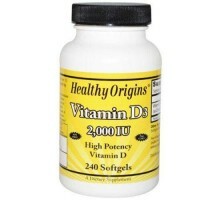 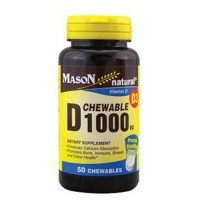 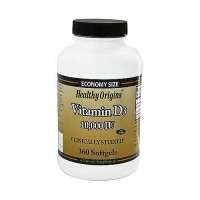 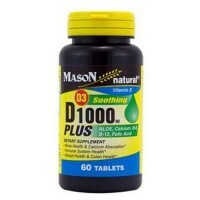 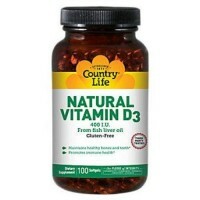 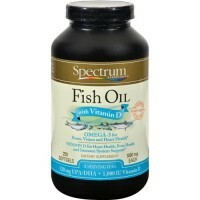 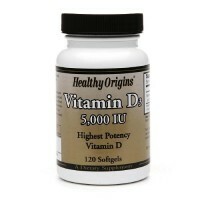 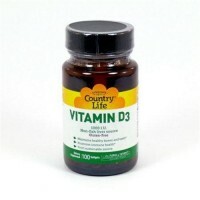 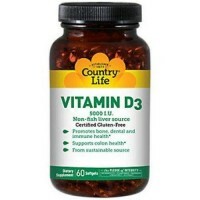 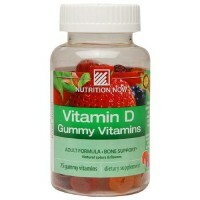 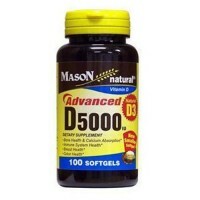 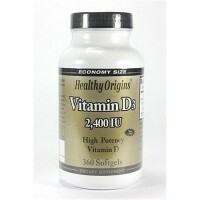 Vitamin D-3 has been added for another layer of powerful immune support. 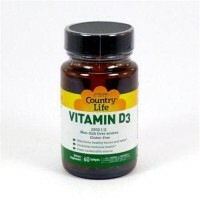 Vitamin D-3 has long been known as a critical hormone precursor that supports the immune system by regulating the functions of cells in the immune system. 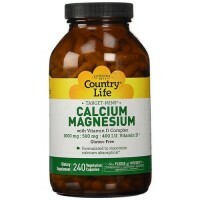 Further, it regulates the health of at least 20 different tissues, including those in the brain and joints, while it also plays an integral role in regulating cell growth and bone formation. 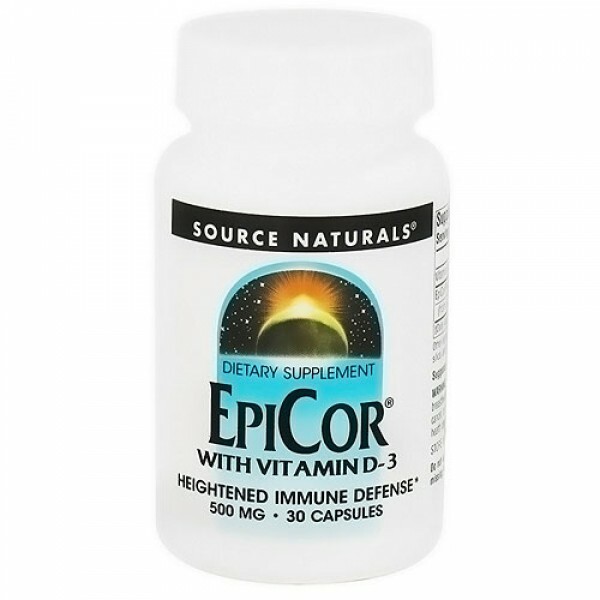 Numerous randomized, doubleblind, placebo-controlled clinical trials showed that EpiCor supports the body�s ability to balance immune health. 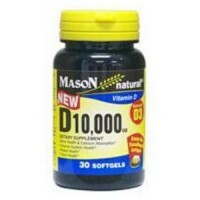 Several double-blind, randomized, placebo-controlled studies showed increases in salivary IgA with EpiCor. 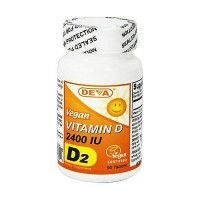 (IgA is an immunoglobulin, a protein-based molecule that protects the body. 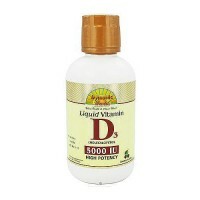 IgA specifically protects mucosal linings). 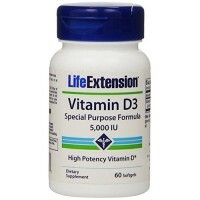 In vitro research showed enhanced natural killer cell function and possible prebiotic effects.